If you’re reading this site, you probably know what’s room-scale VR. With room-scale VR as in the HTC Vive, you can walk around a room in virtual reality. 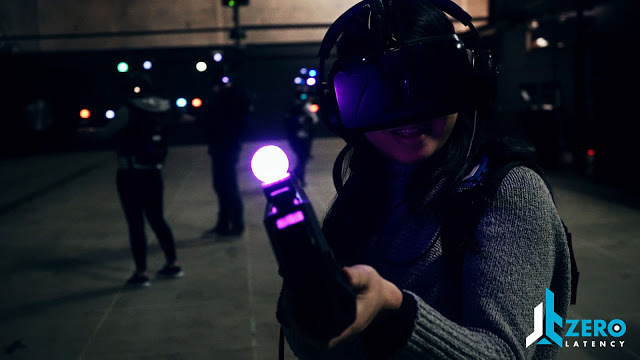 But that’s nothing compared to Melbourne-based Zero Latency‘s Free Roam VR. Free Roam VR is exactly what it sounds like: you’re able to roam around freely in a 400 square meter space (4,305 square feet for us yanks). In fact, the virtual world will feel even larger than that thanks to clever reuse of the physical space. Multiplayer: Moreover, it will be a shared experience with up to 6 people at the same time – and you can see each other in the virtual world! Wireless: You won’t be tethered to a desktop with long cables either. Instead, each person will be wearing a VR-ready laptop. Besides adding a sequel to its survival game, Zero Latency will be adding a space exploration experience and a puzzle experience. Zero Latency will be opening locations in North America and Europe. 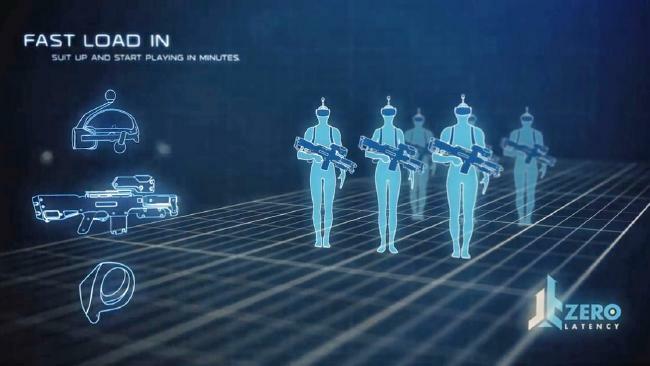 Zero Latency has also partnered with Sega to bring multiplayer FRVR to Tokyo, Japan.